Control of stormwater runoff has always been one of the more important aspects of land development. However, control of runoff is only one aspect of stormwater management. Stormwater management also includes stormwater treatment, pollution prevention and groundwater recharge. 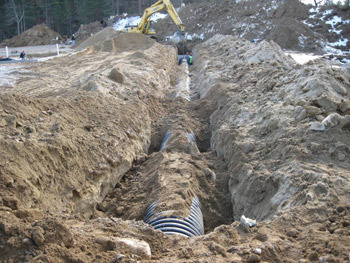 Awareness of the importance of stormwater management has been growing over the last fifteen years. 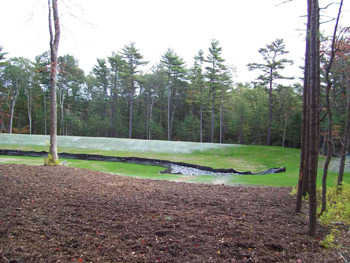 The U.S. Environmental Protection Agency (USEPA) and Massachusetts Department of Environmental Protection (MADEP) have adopted regulations governing stormwater management with which municipalities, developers and private land owners must comply. Adherence to these regulations is essential for protecting the quantity and quality of surface waters and groundwater. Copyright © 2009-2012 Amory Engineers - All rights reserved.